Most churches focus on stewardship in the month of November. A few years back, the leadership at my church decided to do it in January. Although there are some pros and cons with waiting to do a stewardship campaign in January (one con being that most are starting to get their credit card bills with their Christmas purchases), we were hoping to take advantage of the newness of the year to re-evaluate one’s commitment to the church. Like most churches, we are still assessing our financial situation given the downward turn of the economy. For the longest time, we did more of a faith-based approach to determining our church budget, which in our case meant putting together a budget not based on actual pledges, but on what we hoped we would receive. Which in turn, we became pretty relaxed in communicating to the congregation the need to turn in pledge cards and regularly tithing as a spiritual discipline. Although we are not in dire straits, the leadership realized that this was not a wise habit to continue. So this past month, we tried to take on some creative ways to express the reality of the church’s finances as well as give opportunities to reflect and celebrate one’s commitment to St. John’s. 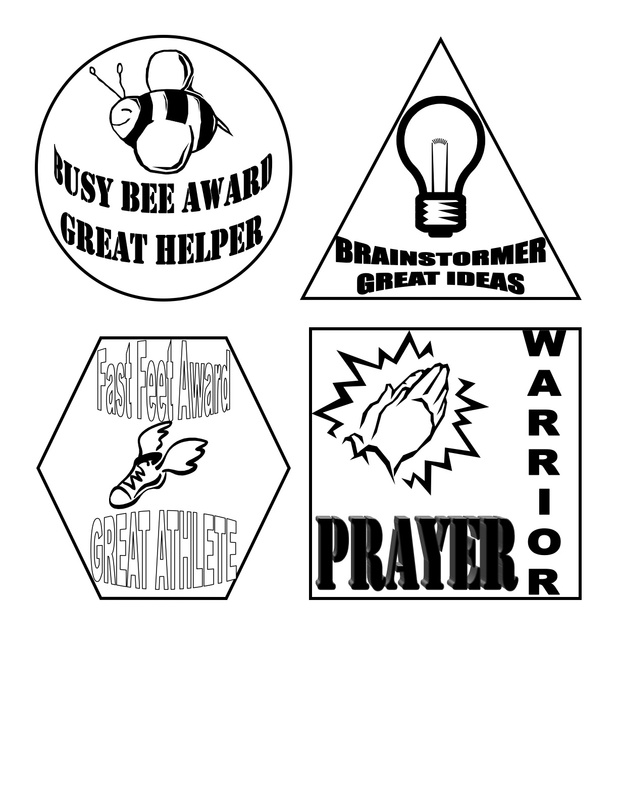 I share these ideas in hopes that you feel free to share what you all have done at your church. 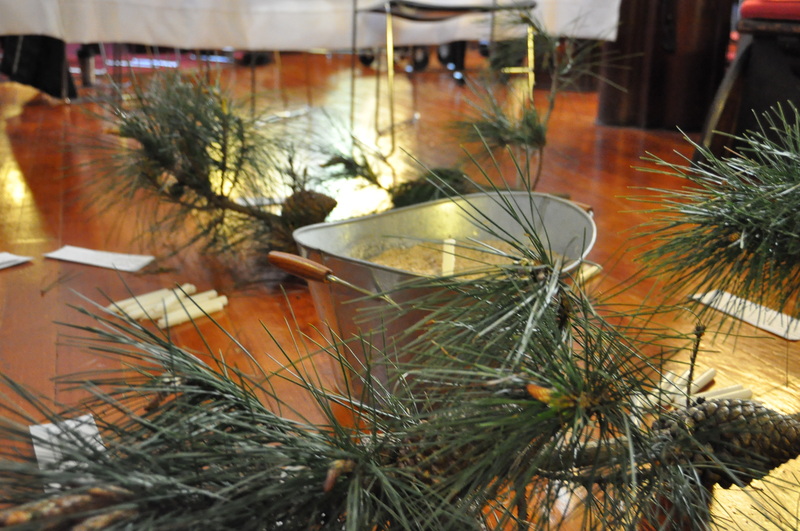 We first isolated areas in the church that make up the church’s identity. For St. John’s, it is our love for music, our kid-friendly atmosphere, and our commitment to our weekly Harvest Food pantry. Because in November, we approved our “faith-based” budget, we spent December showcasing these three components. Throughout December, we offered an alternative Christmas gift option, where one could donate money towards our Harvest food pantry program in honor of someone. This not only helped raise awareness about the program, but also increased the Harvest budget and therefore releasing more money to other mission programs. Also in December, the music program hosted a worship service and therefore highlighted the musical talent in our congregation. We also had an intergenerational Christmas worship in lieu of a Christmas pageant, where all ages had opportunities to casually engage with the Christmas story. In January, we spent each Sunday leading up to the last Sunday of the month (January 30), which we called Commitment Sunday, on one of the three components. Commitment Sunday would be a day where we would have an opportunity in worship to celebrate our commitment to St. John’s and turn in our pledge card. 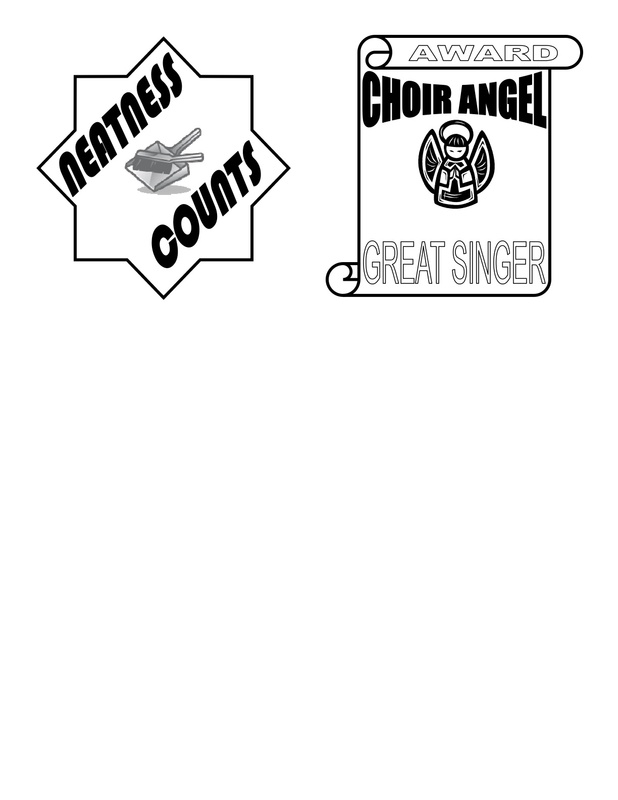 This year, we decided to do our pledge card through google docs which conveniently tallies them on a spreadsheet. On Baptism of the Lord Sunday (January 9), we focused the worship and sermon on the kids at St. John’s and the importance to create a kid-friendly, family-friendly environment. 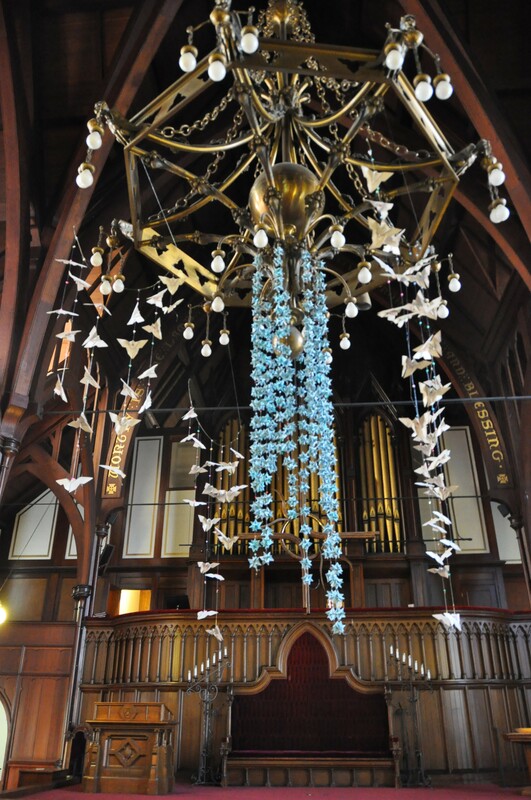 We hung 85 origami butterflies from the sanctuary chandelier as a visual reminder of the amount of children we have at St. John’s, which is a great number considering our 140 membership. The following Sunday (January 16), we focused on our commitment to our Harvest food pantry program in worship. 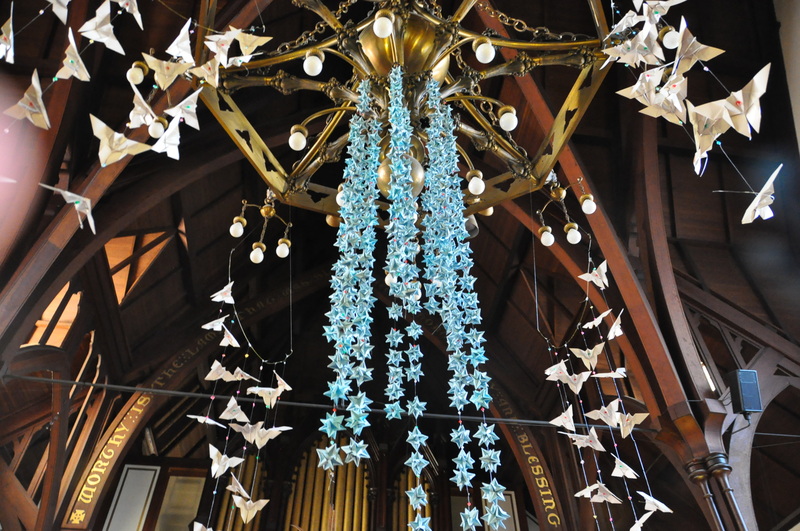 We added 300 origami stars, representing the 300 + families we serve every Saturday and equals to over 500,000 pounds of food a year. What language do I use to “call” others? Imagine what that may be like. Write phrases or words that help you understand how you “call” others. Words about St. John’s . . . words about my faith . . . words that address others needs . . .
What life do I hope to plant for the next generation? Light a candle as a sign of the healing you will plant for our future and pray for those who will benefit from your planting. 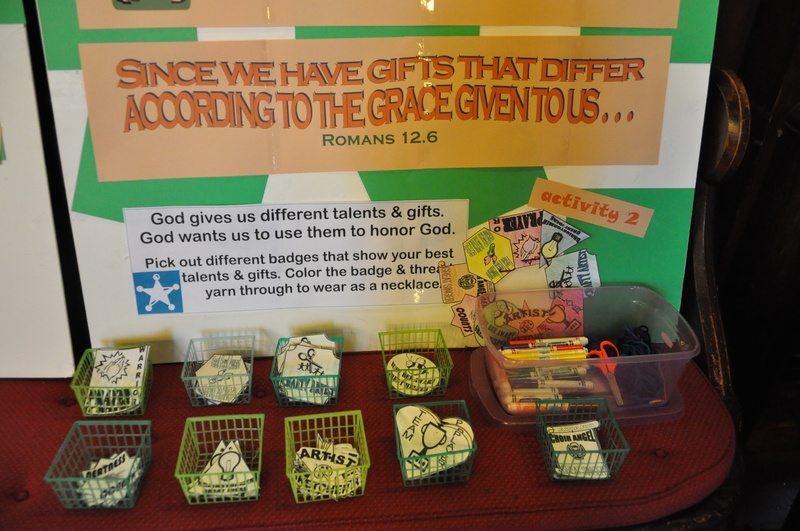 Choose colors to represent your character gifts offered to God, that give light to people walking in darkness. 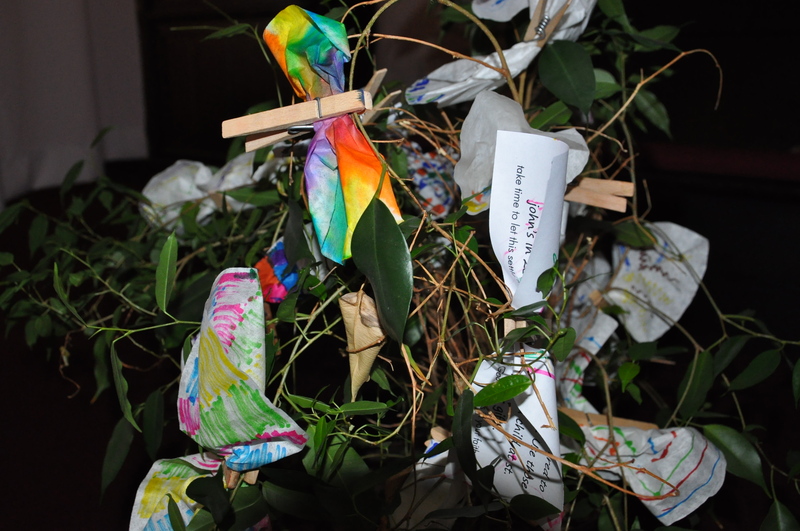 Use those colors on the butterfly you shape representing a child at St. John’s in 2021 who’ll benefit from your gifts. 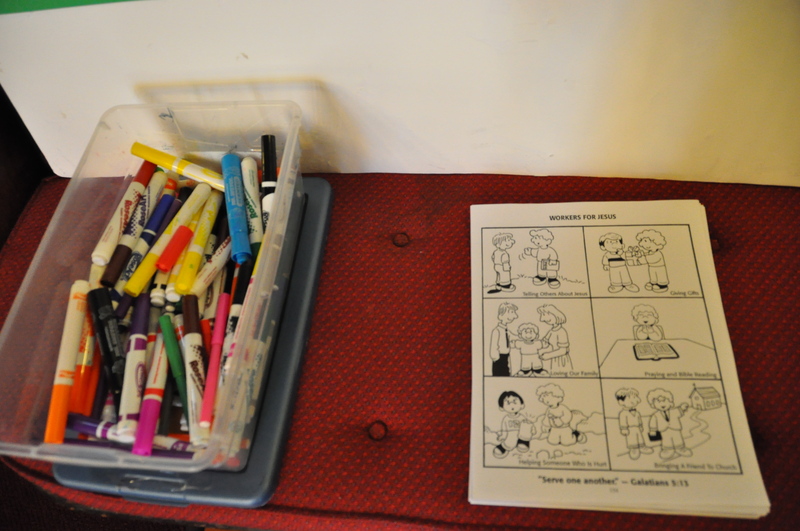 Activity One: Color the “Workers for Jesus” sheet and hang it up reminding you about ways we can serve each other. 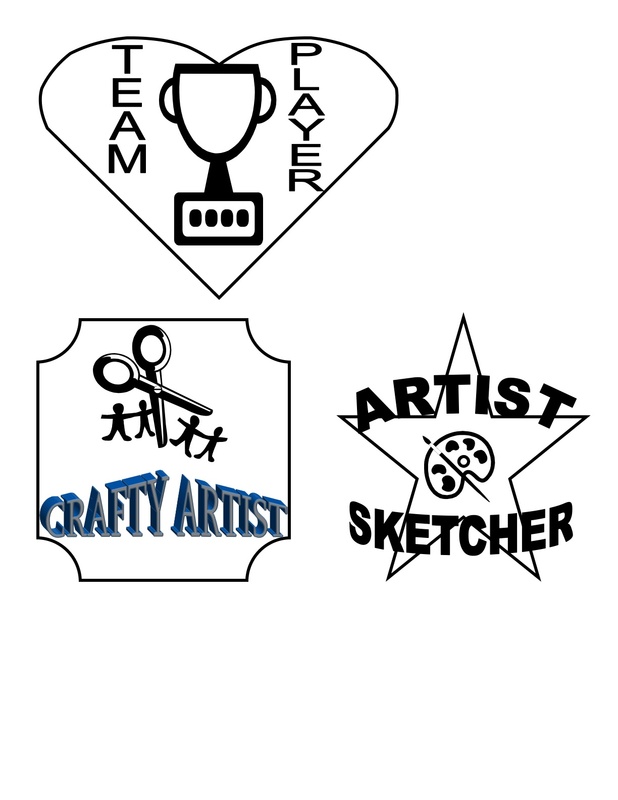 Activity Two: Pick out different badges that show your best talents & gifts. Color the badges and thread yarn through to make a necklace. 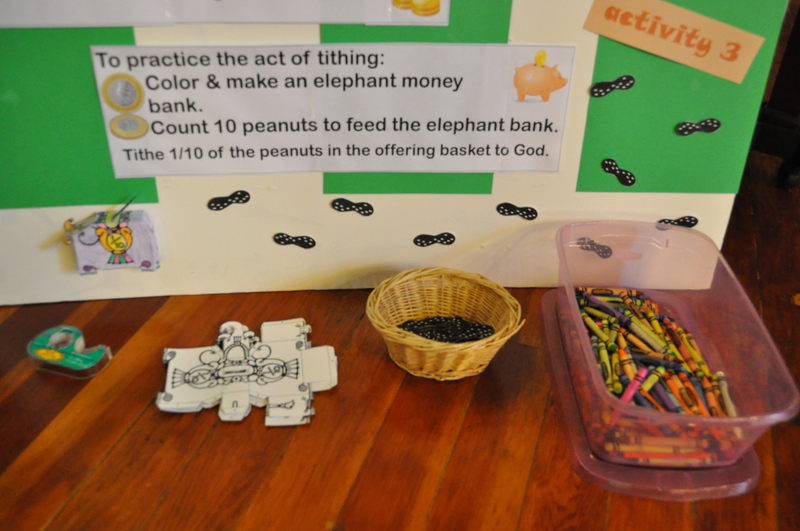 Activity Three: To practice tithing: color the elephant bank, count 10 peanuts, and feed 1/10 of the peanuts to the elephant bank. Throughout the time, those who choose to remain seated can sing along to the taize music as well as use the finger labyrinth printed in the worship bulletin. The month of February will be spent on trying to get 100% participation in filling out the pledge cards and sending out a quarterly statement to our members. All this culminates on the first Sunday of March, which is when we annually celebrate our church’s anniversary. This year, St. John’s will be 141 years old. 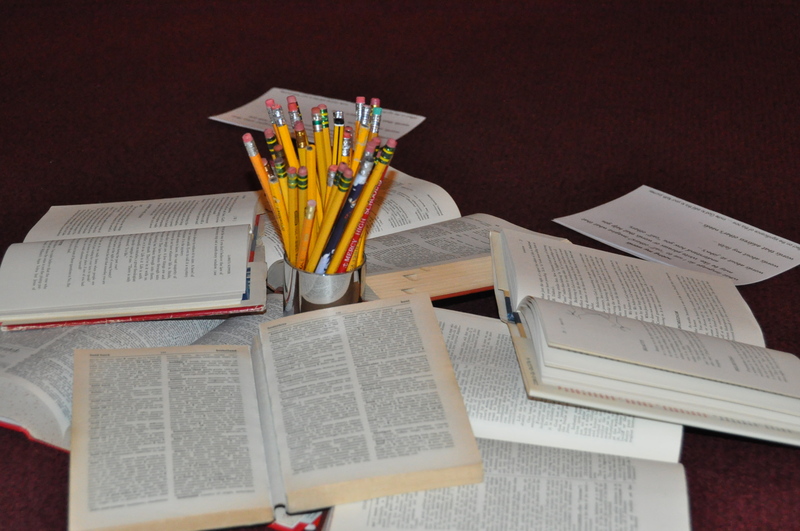 So, please share what ideas you use at your church. I would love to hear what has worked for you and what hasn’t.